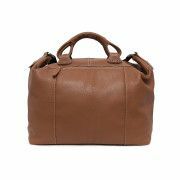 Active women need handbags which will accommodate all the necessary gadgets and documents, as well as notes and a laptop. Women’s briefcases are an excellent answer to contemporary business women’s needs. They are roomy, functional, and comfortable. To enhance our Clients’ satisfaction we offer various kinds of carefully selected women’s briefcases. 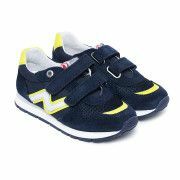 They are made of excellent-quality leather, with care for the tiniest detail. We offer briefcases in classic shades of black and navy blue as well as bolder shades of red and warm brown. These bags have comfortable, inner and outer pockets, for even greater comfort of use and impeccable order. Their timeless, elegant construction makes it possible to wear them on many occasions, not only at work or business meetings but also to meetings with friends.